Several thousand years ago Indo-European culture diverged into two ways of thinking; one went West, the other East. Tracing their differences, Christopher Bollas examines how these mentalities are now converging once again, notably in the practice of psychoanalysis. Creating a freely associated comparison between western psychoanalysts and eastern philosophers, Bollas demonstrates how the Eastern use of poetry evolved as a collective way to house the individual self. On one hand he links this tradition to the psychoanalytic praxes of Winnicott and Khan, which he relates to Daoism in their privileging of solitude and non verbal forms of communicating. 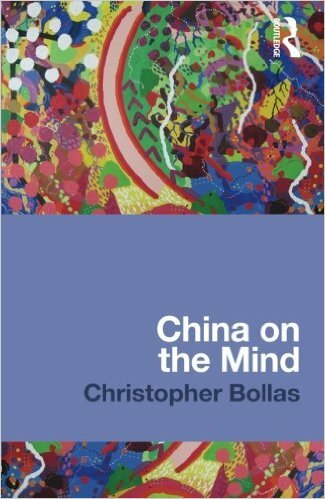 On the other, Bollas examines how Jung, Bion and Rosenfeld, assimilate the Confucian ethic that sees the individual and group mind as a collective, while Freudian psychoanalysis he argues has provided an unconscious meeting place of both viewpoints. Bollas’s intriguing book will be of interest to psychotherapists, psychoanalysts, Orientalists, and those concerned with cultural studies.